Head up High, my dear! História - Head up High, my dear! "E eu tenho certeza de que o novo fansite será incrível novamente. Obrigada pelo apoio!!!!" 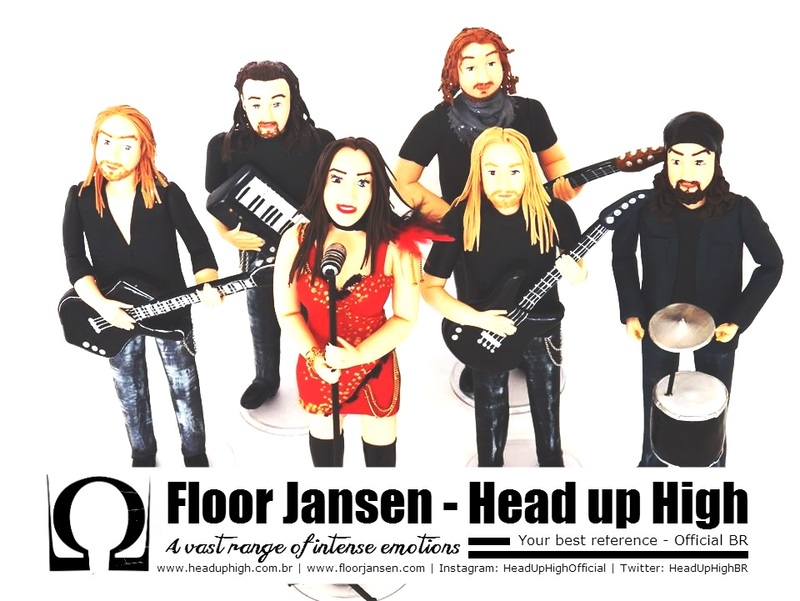 — Floor Jansen – Head up High foi fundado em dezembro de 2012 (especificamente no dia 22), logo após o desligamento do antigo fã-clube Floorocks, tornando-se assim, sua referência. Inicialmente no Brasil, mas agora com destaque em outros países. Entre inúmeras dúvidas sobre o futuro nome, Head up High estava longe de ser a principal escolha, por fim, tornando-se uma das melhores. Floor estava ciente da idéia de criação desde dezembro, dispondo de seu apoio logo de cara. Seu reconhecimento público se deu em 2013. O Head up High continua crescendo, e parte deste crescimento é dado a cada um de vocês fãs, e claro, pela Floor. Muito obrigada por todo o apoio de vocês, por mensagem, comentário, mas especialmente pela interação.. Continuem “espalhando” a palavra selvagem, sendo parte da melhor referência sobre a Floor Jansen. Referência com muita informação, entretenimento, promoções culturais e, obviamente, música! 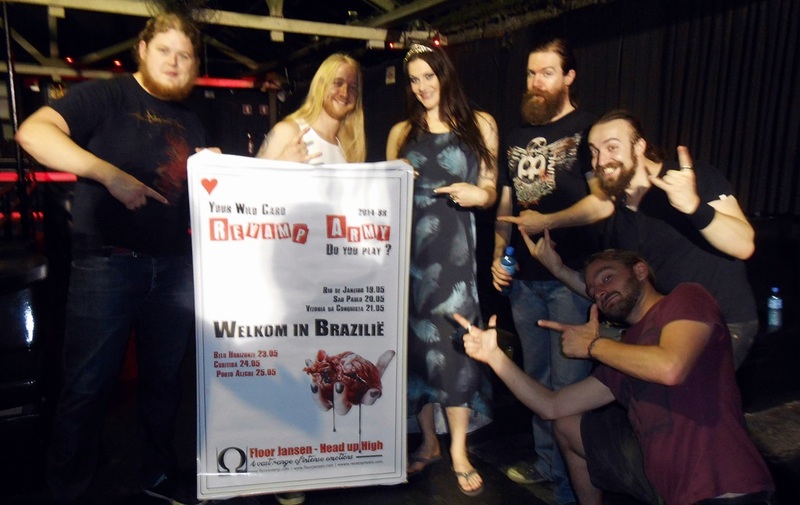 Floor Jansen – Head up High was founded in December 22nd, 2012, soon after a few members left an older Brazilian fanbase. It quickly became a strong source of reference in Brazil, but It has currently established itself as an international source of information regarding Floor and her side projects. Floor Jansen – Head up High was founded in December 22nd, 2012, soon after a few members left an older Brazilian fanbase. It quickly became a strong source of reference in Brazil, but It has currently established itself as an international source of information regarding Floor and her side projects. During several meetings to choose a name, “Head Up High” was far from being the favorite pick, but turned out to be the best. Back then, Floor was totally aware of the idea of creating a fanbase and showed her support from the very beginning. Her acknowledgement and support was made public in 2013. Head up High keeps growing nonstop and a great part of it is de to the support from each fan and, of course, from Floor. We would like to thank you all for the support in the messages and comments, but specially by interacting with us. Keep spreading the word out there and we’ll keep doing our best to keep up the good job as the best source of information about Floor Jansen with a lot of news, contents, giveaways and, of course, music! Your words can never reach my weakest spot!